IRISH SUPPLIER We are proud to use as much Irish Ingredients as possible. This is a winner in our eyes, Irish grown Garlic from @DrummondHGarlic in Co Louth. 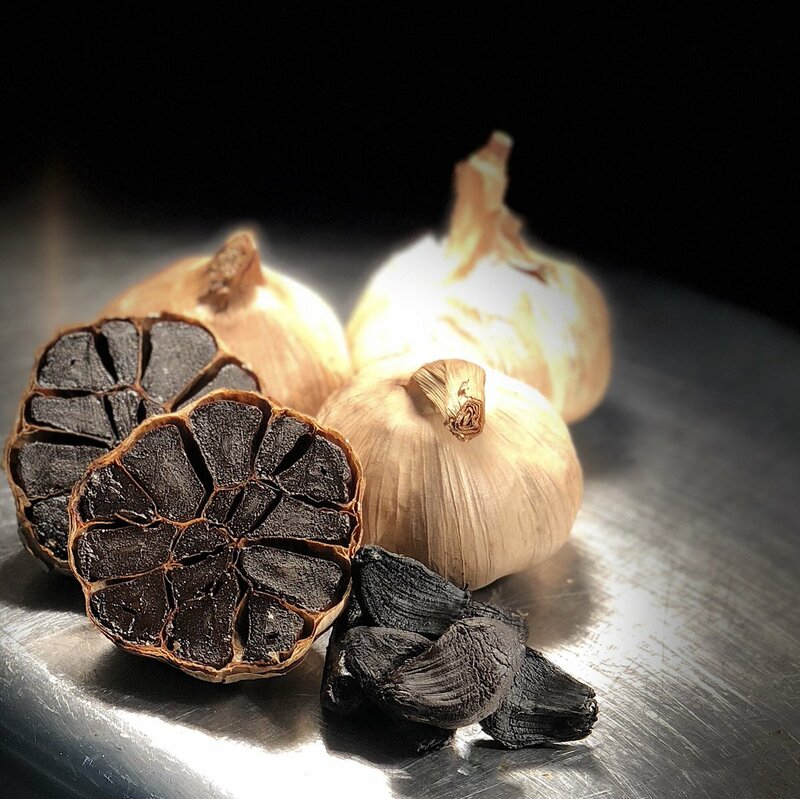 Our Chefs, ferment the garlic to create a Black Garlic Purée.